Houston Plumbers We offer the fastest plumbing and sewer services for Houston and the surrounding areas including Katy and Sugar Land, TX. Houston Plumbers and Sewer Services. We have some of the most reasonable, affordable rates in the Houston area. With Houston Plumbers With our years of experience you know we’ll get it done right the first time. Finding Houston Plumbers and Sewer Services is important when dealing with plumbing issues in the Greater Houston area. There are many online resources for finding Houston Plumbers and Sewer Services like reading over the company reviews written. Houston Plumbers and Sewer Services take pride in our quality plumbing services, and feel that no plumbing job is too large or too small for the professional attention of a Houston Plumbers. If you feel you have an issue with the plumbing in your home or business, please don’t hesitate to contact YB Plumbing for your Houston Plumbers and Sewer Services. Click Here To Schedule A Plumbing Appointment Online! Houston Plumbers. If you live in Houston or the surrounding area and have a plumbing problem, then YB Plumbing Houston can help! 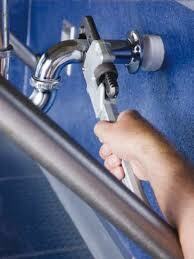 YB Plumbing is considered one of the best industry experts when it comes to Houston Plumbers and Sewer Services. 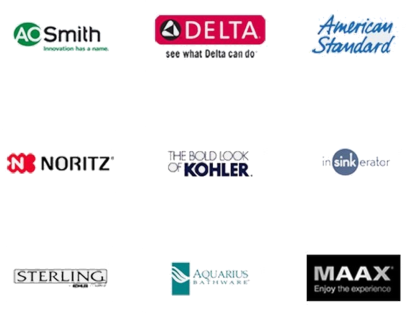 Many of our customers rely on our services which is why we make sure our service is the best. Our service area spreads all across the Houston area including Sugar Land, Katy, Missouri City, Tomball, Pearland, Humble, Spring, Cypress, Friendswood, Bellaire, Conroe, Richmond, Stafford and The Woodlands. Our customers have complimented YB Plumbing many times for our outstanding customer service and professional plumbing service. Houston Plumbers and Sewer Services are provided at the highest level of satisfaction. We never charge for the job before an estimate is given.